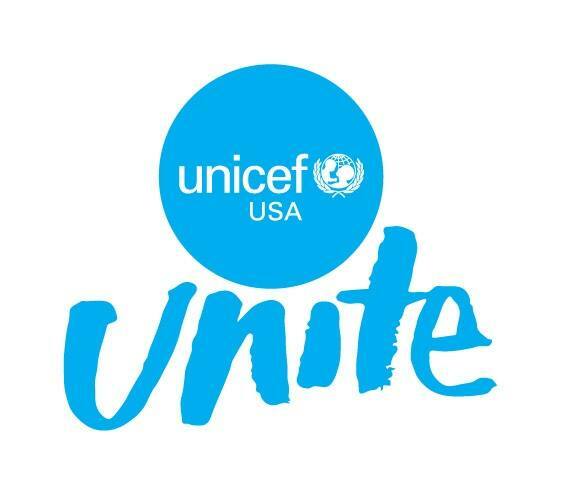 UNICEF UNITE is UNICEF USA’s new grassroots initiative that is bringing together UNICEF supporters of all ages and backgrounds, to build community, advocate, and speak out on behalf of UNICEF. On Saturday, September 29th, join us at our first big event to bring together supporters across Minnesota. This open house event will take place at the Minneapolis Mill City Museum in the ADM Conference Room, and will include presentations on UNICEF's work, networking opportunities, and information on how you can take action. If you're a high school or college student, stay for our Club Program Sharing from 1:30-2:30PM to learn from other clubs and share best practices. The September Meet Up is open to all those interested in UNICEF’s work. Don’t miss this opportunity to learn more on how you can take action in support of children at home and abroad.